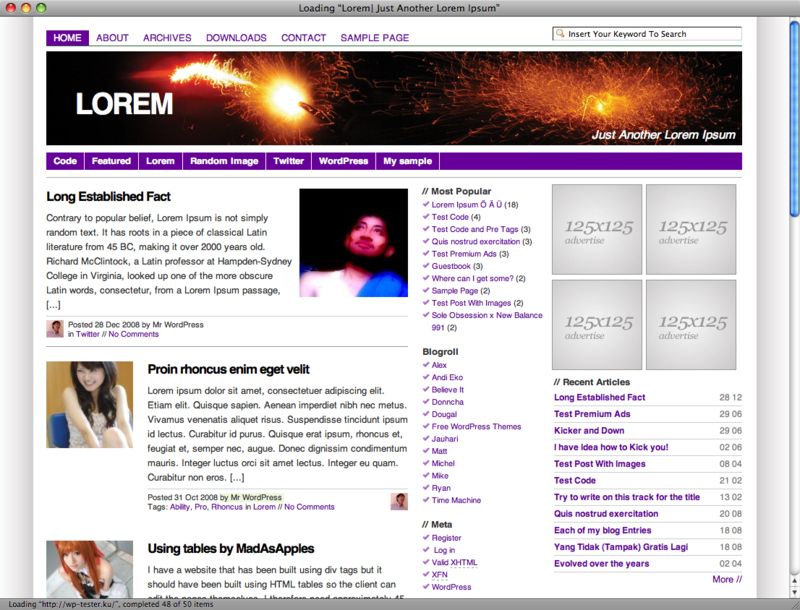 hijriah-purple is a part of Free WordPress Theme: hijriah pictures gallery. To download this hijriah-purple in High Resolution, right click on the image and choose "Save Image and then you will get this image about hijriah-purple. This digital photography of hijriah-purple has dimension 1106 x 844 pixels. You can see another items of this gallery of Free WordPress Theme: hijriah below. Get interesting article about Free WordPress Theme: hijriah that may help you.